CREDIT CARD DEPOSIT REQUIRED FOR ALL NEW CUSTOMERS! Trailer is not guaranteed to be water tight. 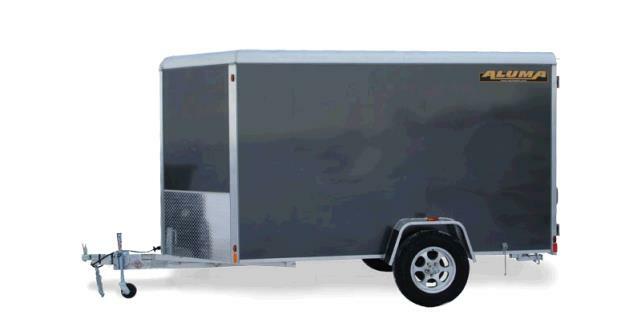 Trailer Weight - 1140 lbs. Max. Load Weight - 1650 lbs.